February is the month of all matters of the heart – Valentine’s Day and National Heart Awareness Month. 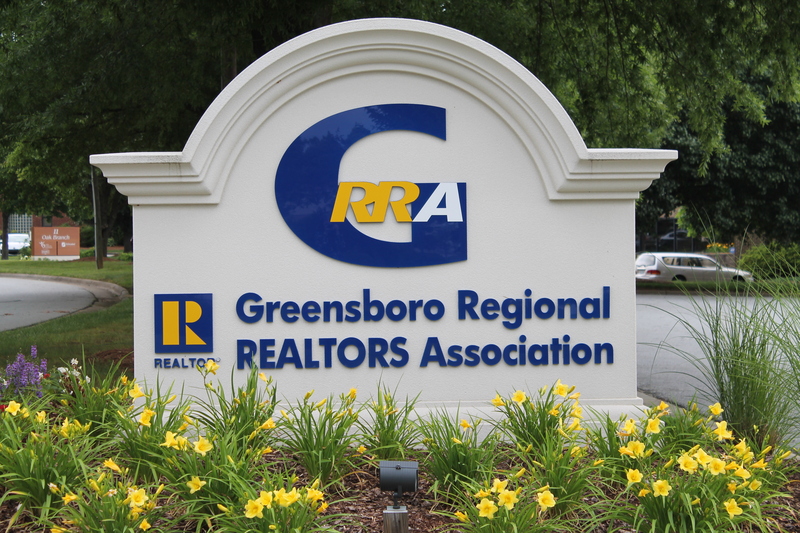 It is also the month we begin planning for the Greensboro Regional REALTORS® Foundation (GRRF), and it’s still about matters of the heart! The GRRF provides a tax-deductible way for Realtors to give and contribute to the service projects and organizations that matter most to us as local Realtors, those that better the lives of the citizens in our community. The Foundation is how the Association supports the Realtors Community Service Committee (RCSC), the Under the Bridge Project, disaster relief, the Barnabas Network and much more. We are constantly seeking new ways to raise money, allocate funds, and to be ready to help whenever and wherever our community needs us. 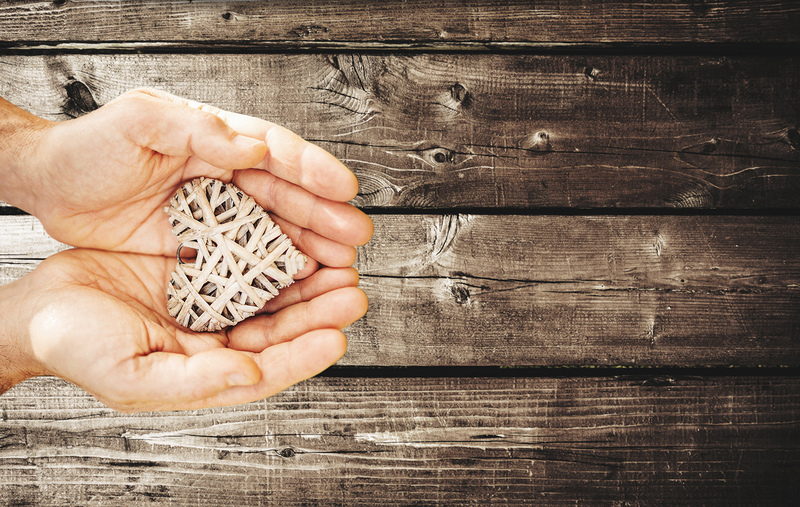 We want to be the first organization you think of as a Realtor when you’re looking for a charitable organization to support through contributions, legacy building, and service. We are working on ways to make giving easier, and reward you for the gifts you make to the GRRF. It is a matter of the heart for us, to take care of the closest ones–the ones at home. Please support the Foundation and our work by donating today at www.realtorshelpinggreensboro.org. TriadMLS Has A New Site!